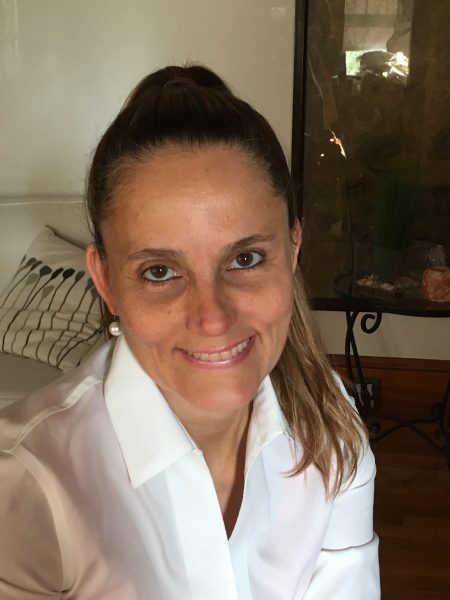 Roxana Andreu, a graduate of Boston University, began her professional career working for Fidelity Investments. For over a decade she worked full-time as a product manager for Fidelity and other banks before transitioning into the health care industry, supporting financial applications. Twelve years ago, Roxana and her late husband bought a vacation house in Cape Cod. In need of renovations, they decided to rent it for a while to raise the funds. This quickly grew into a real business, consistently producing a yearly income between $45K and $55k. After her divorce and the sudden passing of her ex-husband, she was left to raise three triplet boys on her own. With an extremely demanding corporate career she knew she had to look for other options. A friend suggested hosting international students in her home, which she has been doing for five years now. She also became involved with Airbnb and found it highly lucrative bringing in significantly higher hosting income. 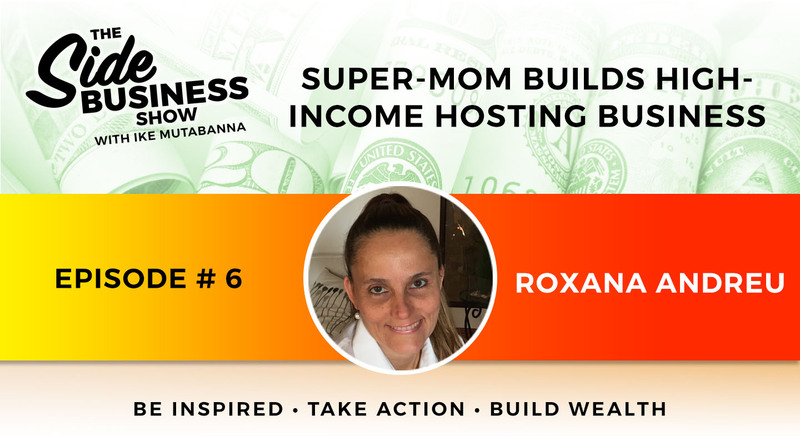 Roxana is now fully dedicated to running and expanding her hosting and rental businesses in the US and expanding into South America.